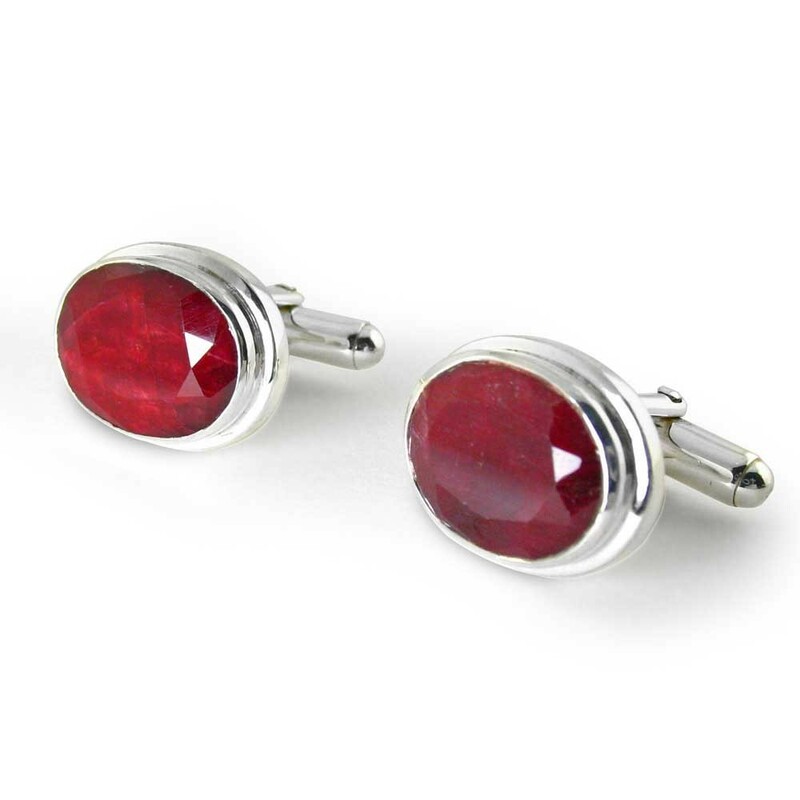 It's time to paint the town red with our oval cut and faceted ruby cufflinks. Weighing over 20 carats, these natural untreated rubies throw light in every direction. 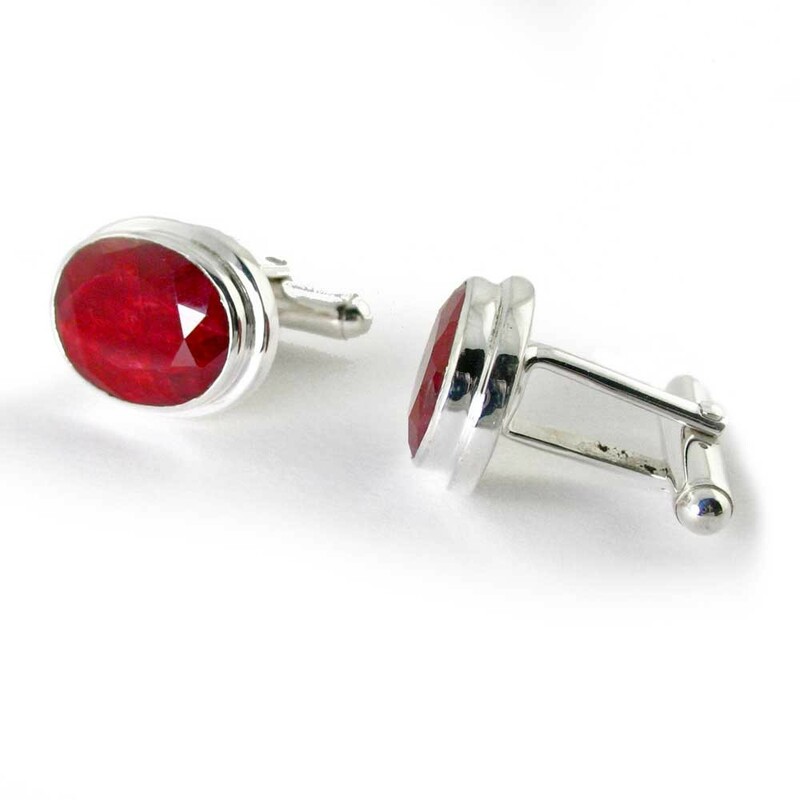 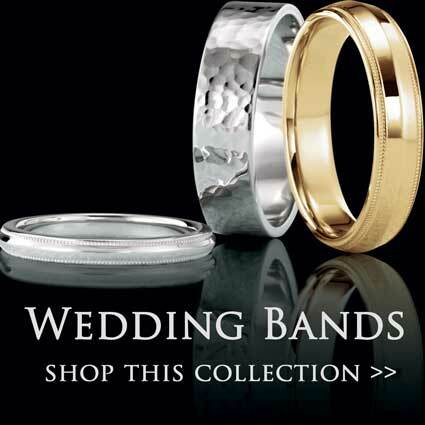 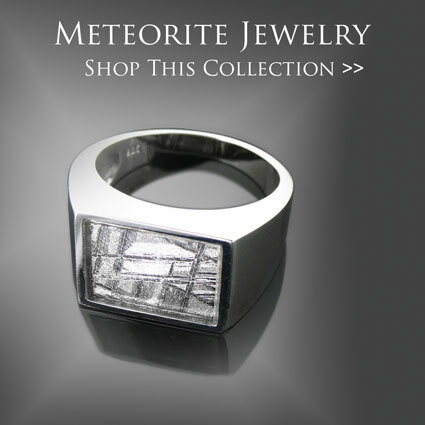 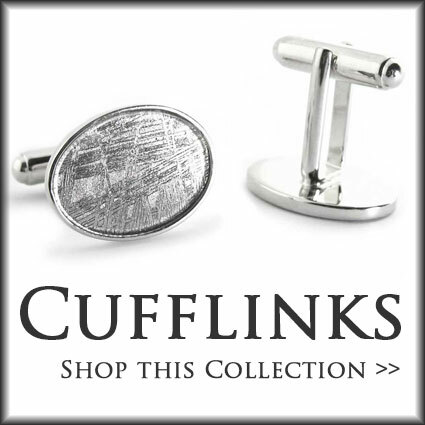 Set in sterling silver mountings, we only have one pair available.